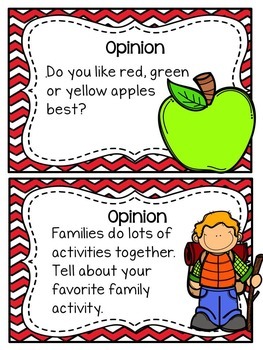 Colorful writing prompt cards. 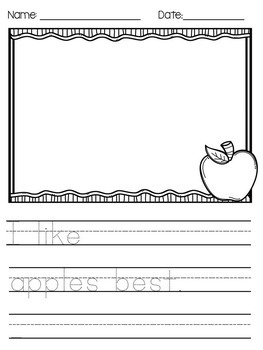 Plus Creative PICTURE prompt cards are wonderful for developing independent writers! Students choose their own wording and vocabulary. 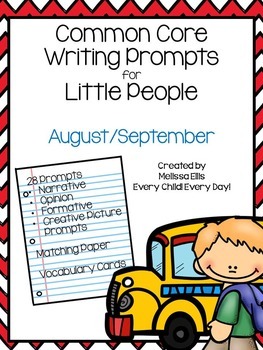 Use the prompts and picture cards whole group, small group or place in a writing literacy station. Matching writing pages are included for each prompt. There are three different pages for each prompt to allow for differentiation. 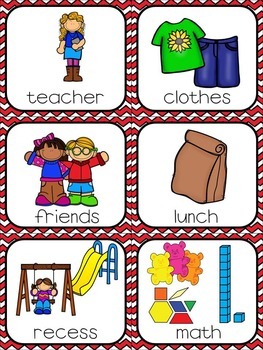 I have also provided picture/vocabulary cards to help students spell words they might use in their writing. The picture cards are also wonderful to use with English Language Learners. Please check out the preview for a peek at what is included!